Bauderer’s Chicagoland location is strategically located in the heart of the country, and we can help eliminate your transportation footprint. 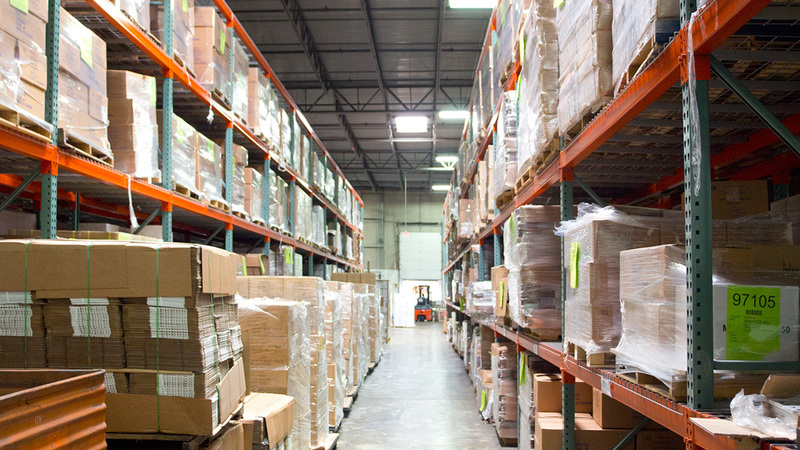 On top of the central location, we offer you advantages in warehousing and distribution. It’s our goal to accommodate all of your inbound and outbound shipments and to be a no-brainer turnkey solution for you and your company. 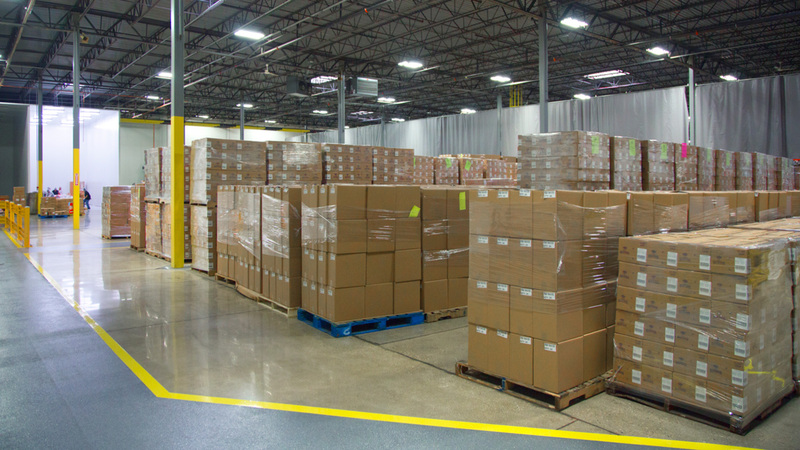 Our facility in Addison, IL (20 miles west of Chicago) has food warehousing capabilities to store raw ingredients, packaging supplies and finished goods—all of which are housed in designated areas for optimal quality control.